One of the best masking tapes for painting. More expensive than the cheapo white stuff, but is worth every penny to ensure smooth edges when painting. Postage makes this expensive, but with free click and collect this is the cheapest available price by some considerable margin. I've used this many times, and it's well worth the extra cost . It doesn't bleed, and it saves loads of time. This is a great price - HOT!!! I concur, this stuff is excellent. If you want straight lines, this is the one to use. Edit: Looks like it might be out of stock now. It is the same price on amazon though. Definitely worth it, cheap masking tape ruined my last attempt at decorating! I've used this when painting. If you peel it whilst the paint is still drying it works perfectly. It's tape. If it doesn't stick, it's faulty - send it back. £7 or £12 online ? is this the only tape that will stick to frogs? can't i use duck tape? 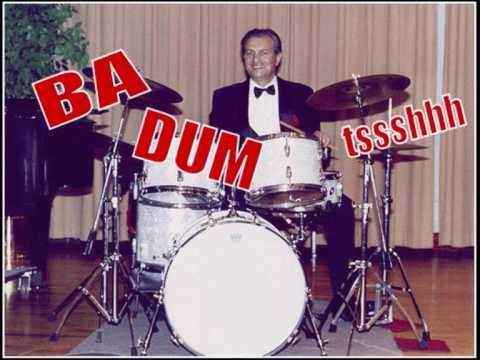 or does duck tape only work on ducks? 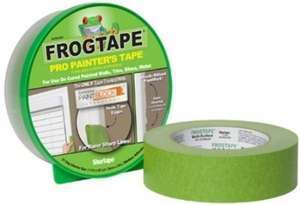 Colour me confused but why is it called frog tape? And unavailable , mark this as expired. Good tape. I prefer their low-tack version - yellow tape and box - it doesn't peel off paint from underneath itself, when removed. I was in the decorating game for more years then I care to remember and as long as the tape is new (I like cheap white ones) its down to whether or not you are stretching the tape too much or not applying it correctly. I have a nephew who is a Car body repairer and he and the company he works for use cheap white tape as well and they repair top end vehicles. Prefer Kleenedge to this but, at this price, its well worth it. That is cheap :), i was looking for this size and found it at £4.99 over at Screwfix so guess a trip to Tesco is in order. My local Wickes price matched this if Tesco doesn't have stock. ​better than electricity, the internet, running water, the wheel, the internal combustion engine and big macs? if so im in! but if not then you sir are a fibber! It's now £12.20 on Tesco. The Amazon link given above currently has it at £4.99. I need to order quite a few rolls so if anyone spots it on special offer again can they let me know please. This reverts to £12.20 as Tesco sell out and it defaults to one of their marketplace sellers instead. Tesco have been restocking, so keen an eye on it - I would expect it to be back in stock in a day or so based on previous experience.. Thanks. I got 3 rolls from Tesco Direct @£3.75/roll- ordered last Friday but took until this Wednesday to arrive in St Helens T Extra (several "delayed" emails). c£7.00/roll in store both last Friday and yesterday.